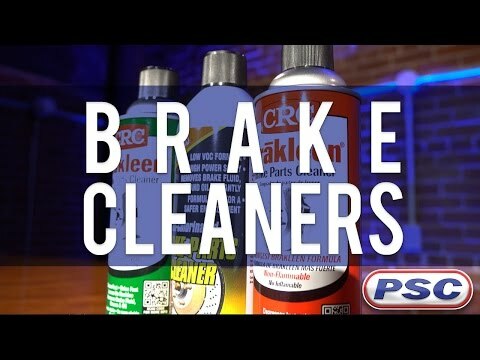 CRC Brakleen Non-Chlorinated Brake Parts Cleaner is manufactured by CRC Industries, Inc. This is the Brake Cleaner to use where compliance calls for a chlorine-free product. Formulated to quickly remove brake fluid, grease, oil, and other contaminants from brake linings & pads.